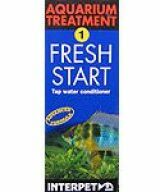 No 01 Freshstart Conditioner and dechlorinator for tap water in Tropical and Coldwater tanks. 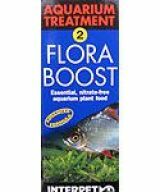 Plant food for Tropical and Coldwater tanks. 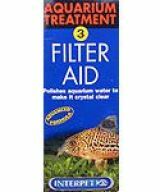 Clear cloudy water fast in Tropical and Coldwater Tanks. 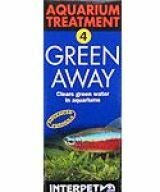 Cure green water inTropical and Coldwater Tanks. 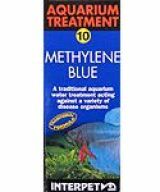 Reduces background level of diseases in Tropical and Coldwater Tanks. 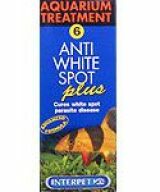 Cure Whitespot inTropical and Coldwater Tanks. 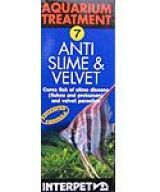 Cures slime disease and velvet inTropical and Coldwater Tanks. 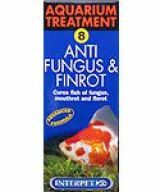 Cure all bacterial and fungus diseases inTropical and Coldwater Tanks. 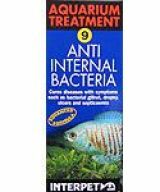 Cure Dropsy and other internal bacterial diseases inTropical and Coldwater Tanks. 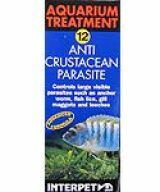 Used to steralize nets, gravel, tanks, equipment. 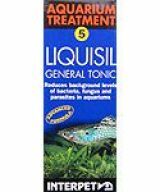 Cure external parisites and body flukes inTropical and Coldwater Tanks. 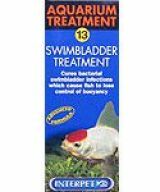 Treatment to cure swim bladder inTropical and Coldwater Tanks. 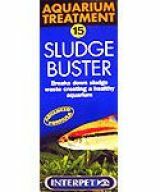 Starts the filtration bacteria colony to create a healthy aquarium. 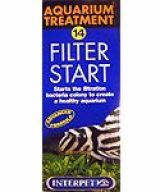 Use once a month to ensure optimum filter function.